News just broke of Houston’s daughter, Bobbi Kristina Brown, age 18, being rushed to Cedars Sinai Hospital late this afternoon. Sources say that the cause was believed to be panic or anxiety, but this is unconfirmed. This was not her first, but her second trip to the hospital since learning of her mother’s passing. 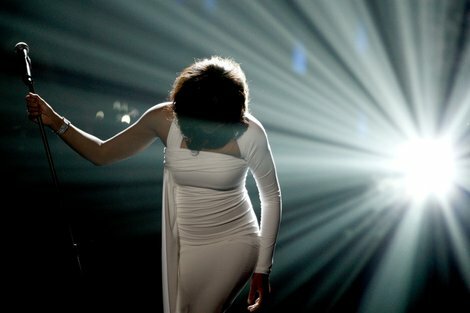 Many were not surprised by Whitney Houston’s death, but the world is truly mourning at the tragic turn the embattled star’s life had taken. 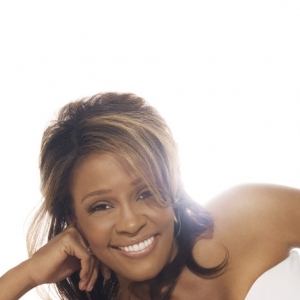 Despite her struggles with addiction and substance abuse, Houston was, in addition to being a lovely person according to most who knew her, also one of the most talented voices in music history and one of the most acclaimed and successful singers of all time. 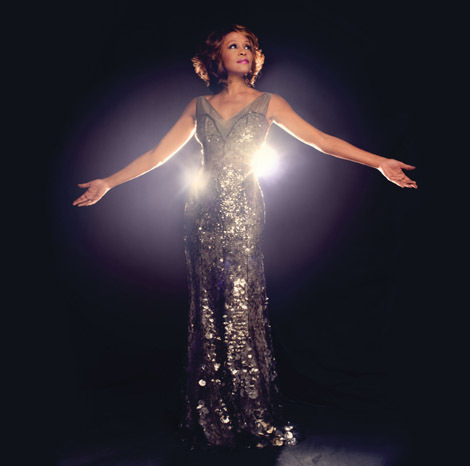 Whitney had won 2 Emmy awards, had 4 US number-one albums, 6 People’s Choice awards, 6 Grammy awards, 7 Soul Train music awards, 11 number-one songs, 16 NAACP Image Awards, 22 American Music Awards, 30 Billboard Music Awards, 99 RIAA awards, had 562 total award nominations with 415 wins. 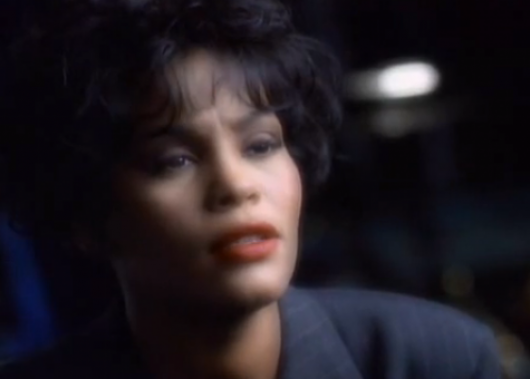 She sold 170 million albums, singles, and videos worldwide, and starred in a serious of movies, most notably, The Bodyguard. 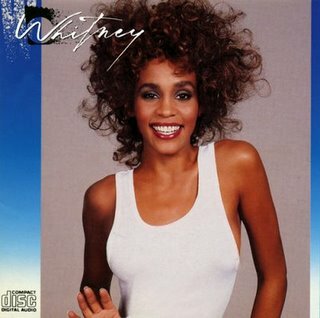 Her album Whitney was also the first female album to ever debut at #1 on the Billboard Charts! 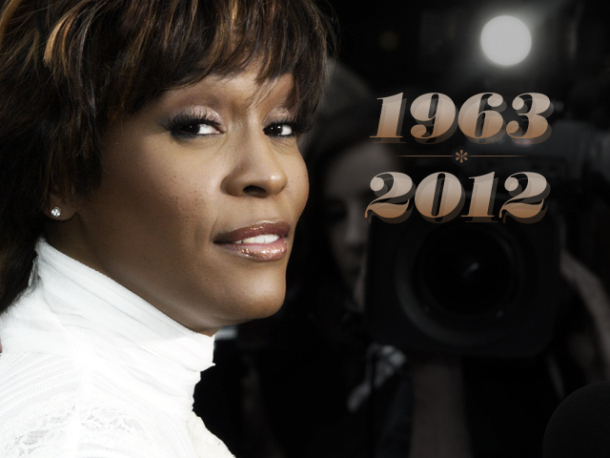 She was loved by her many fans, her family, and will be greatly missed. 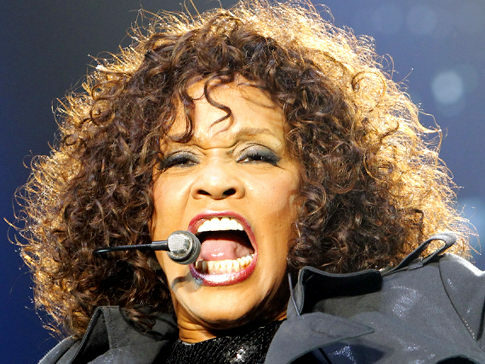 Tonight’s 54th Annual Grammy Awards will have a special tribute to the late singer. Remembering the good times: Considered by many the best rendition of the United States National Anthem ever – VIDEO, here.